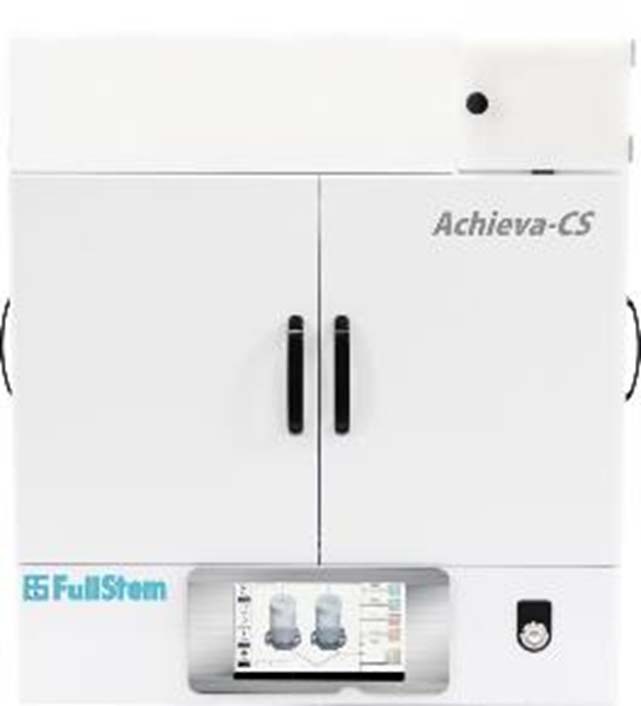 FullStem Co. Ltd. is a company specializing in high-density large-scale stem cell culture technology. We aim to make an inexpensive treatment available even in town clinics and create an environment where regenerative medicine is widely available and more familiar. Easy. Compact. Larger Than Ever. Large scale mesenchymal stem cell culture device usingnon-woven fabricby FullStem. Amongst all somatic stem cells, mesenchymal cells are the most useful and dramatically improve symptoms when administrated to patients with diseases such as cerebral infarction. 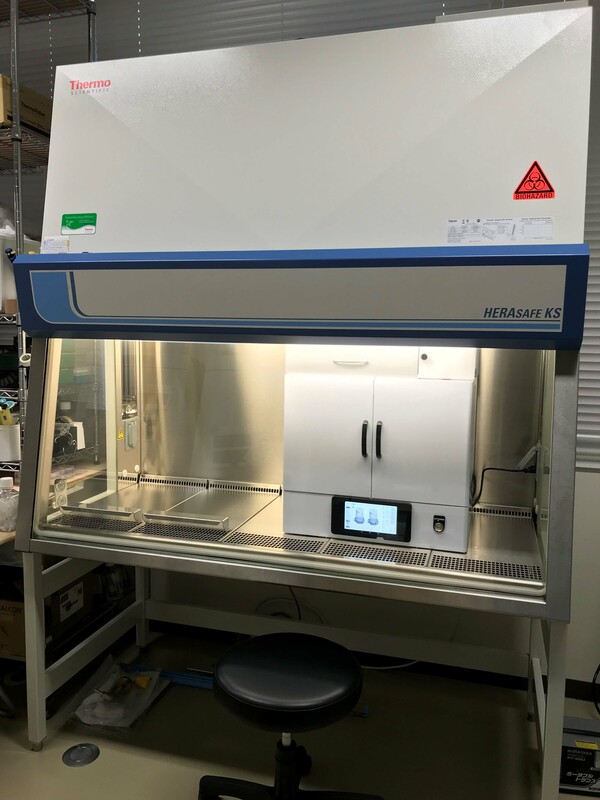 However, because mesenchymal cell cultures must be made by hand, it is problematic for quality control, technologically difficult, and can be very costly. Although it has been proven to be an efficient treatment, not all patients can be given it. FullStem developed a technology for overwhelmingly improving the cell culture performance :downtoone fifthof the usualcostandyielding up to10 times higher, by using non-woven fabric when culturing, and FullStem developed a unique method to achieve 90% recovery rete of the cultured cells, and 95 % survival rate of cells within 10^8 - 10^9 cells at once. By monitoring the culture waste solution, it also allows to check the growth condition of cells in culture. The machine is small enough for using in a safety cabinet. Copyright ©2017 FullStem Co., Ltd. All rights reserved.